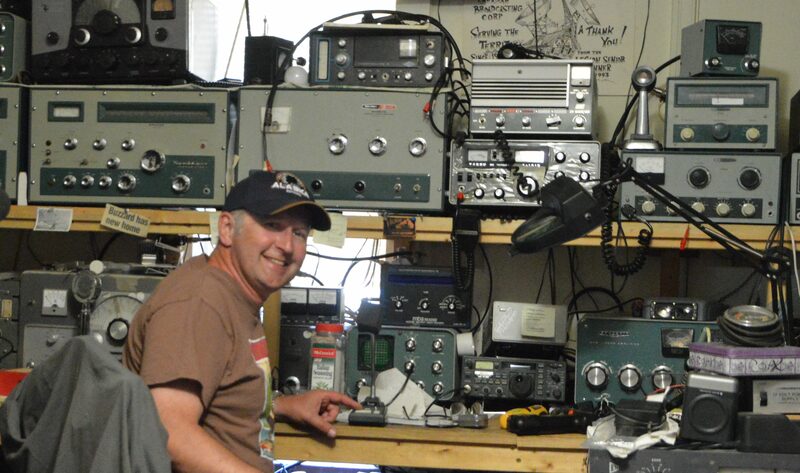 welcome to the website of the United States Amateur Radio Station AE1DJ, OP name is Michael. I am a German citizen radio amateur, maintaining the call DJ1AE whilst QRV from my shack in my hometown Heidenheim in the south west of Germany. My technical focus is on SDR technology. I was fascinated by wireless communication since my childhood. In the early 1970’s, we kids played around with DX possibilities of handheld AM transceivers, not knowing anything about oscillator circuits. How far could it go? Though mankind visited the moon already, no one of us would have imagined the todays possibilities of band monitoring and real time DX prediction. Nobody could even think of a platform like PSK reporter. Simply hover your mouse over the above window. Use the hand symbol to zoom and move. Click once to receive information about one particular geographic location. An outstanding web performance, a great weather visualization platform.